Today we will compare two similar tubes, one of which is basically out. Both creams are similar in the effect and packaging design. 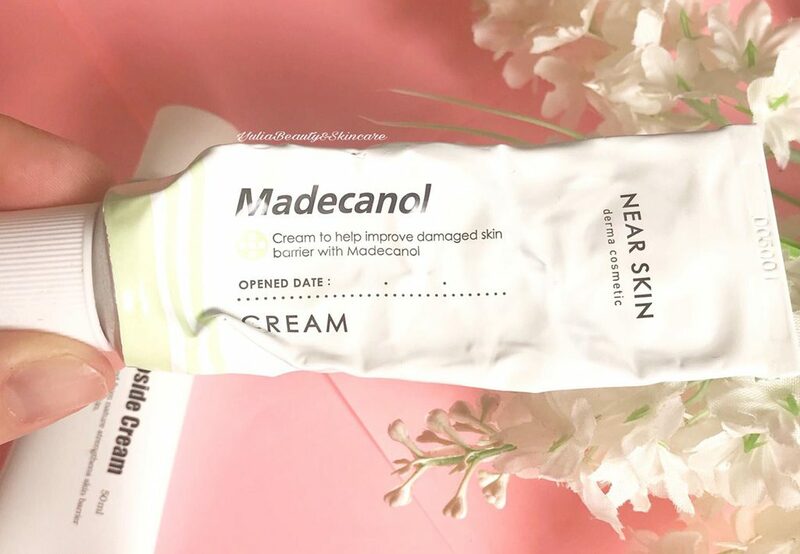 So, today we will talk about Near Skin Madecanol cream from the Korean brand Missha. You can order it on eBay. And about Madecassoside cream by Korean brand A’pieu (a Missha affiliate). It can also be ordered on eBay or Amazon. 1. 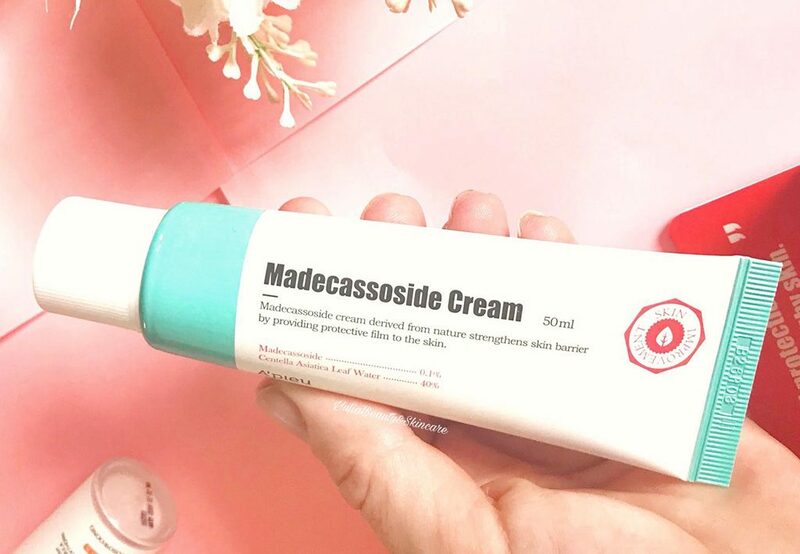 Madecassoside is a centella component which rejuvenates the skin by stimulating collagen synthesis and restoring damages. It’s an active component, a molecule, a pure isolate (it’s called different things) which is derived from centella. It’s not an extract and is listed as a separate component-molecule in the ingredients list. Madecassoside has three proven cosmetic properties – anti-inflammatory, healing and rejuvenating. Even in low concentrations, it has a very pronounced effect. 2. Centella asiatica extract has anti-inflammatory effect, soothes irritated skin, also acts as an antioxidant, has a rejuvenating and wound healing effect. Both creams are packaged in a tube reminiscent of medicinal ointment in design, and that’s not by accident. Both of them are meant to restore the skin, increase its barrier function and heal acne. Both creams have a gel consistency. Missha cream doesn’t have any scent at all, while its brother has a light aroma of herbs and citrus fruits. 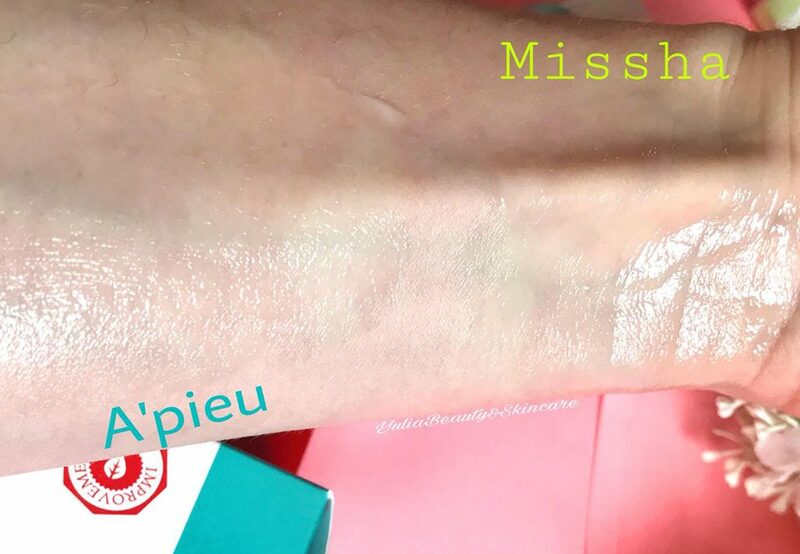 The quality of the a’pieu tube is better and has a brighter design, the consistency is much lighter, it gets absorbed very quickly and will be suitable even in the summer for combination and oily skin. I can recommend the missha cream for the summer to those with dry skin. It’s thicker and I used it in the winter during the evening skincare. Here are the results that I noticed on my skin: better turgor, greatly reduced amount of inflammation, the skin isn’t irritated and is well hydrated, smoother and more elastic. 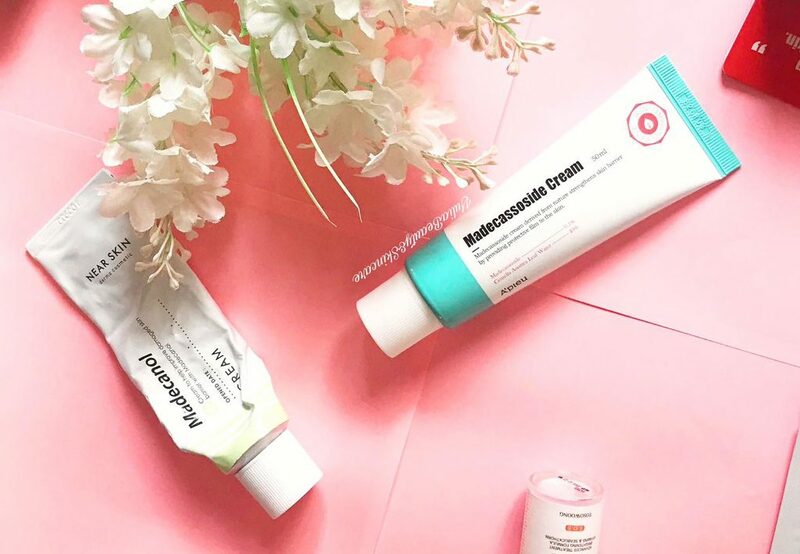 I can recommend both creams for sensitive skin with confidence.